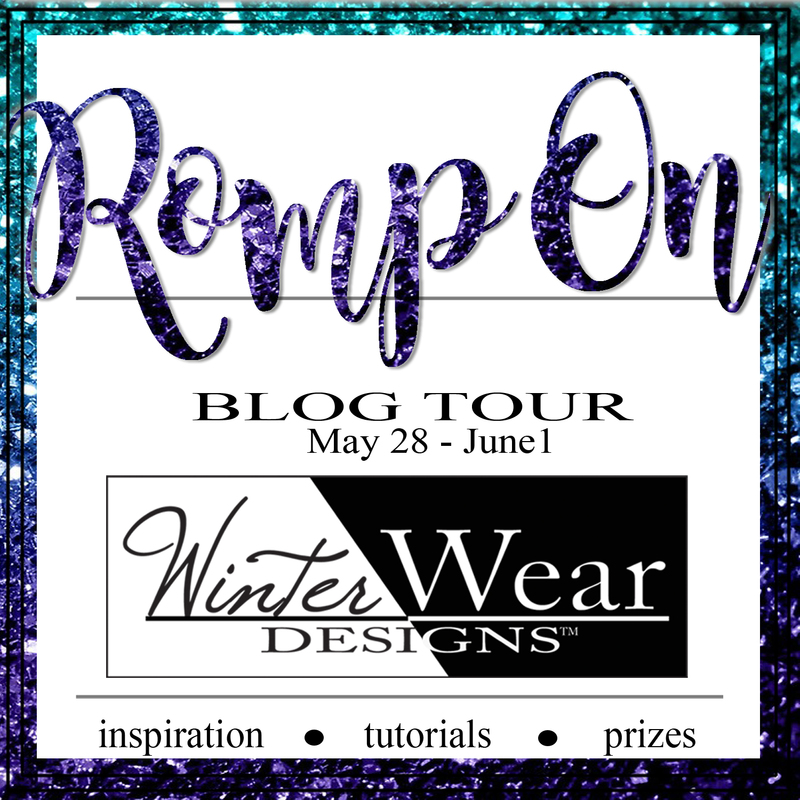 We love rompers, yes we do, we love rompers - how 'bout YOU!?!?! That is, until I decided to design one. 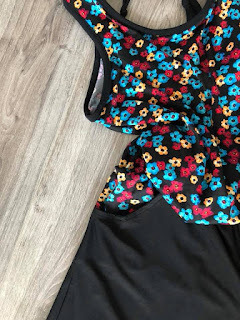 In designing a romper, I was able to give all the comfort I wanted combined with all the style and versatility I yearned for. PLUS, I could combine sizes (I'm a L on top and an XL on bottom - thus the store stuff never fitting anywhere close to right) which resulted in a perfect fit every time. And that whole bathroom thing...it really doesn't bother me at all, HA! So for those of you in need of some summer comfort sews - follow the Romp On Blog Tour with us all this week to get some great inspiration on sewing rompers for yourself and your kiddos. And if that whole bathroom thing STILL has you doubting this fashion trend, there will be plenty of dresses and separates along the tour from these same patterns. So much versatility, so little time. All rompers will be 20% off all week long!!! 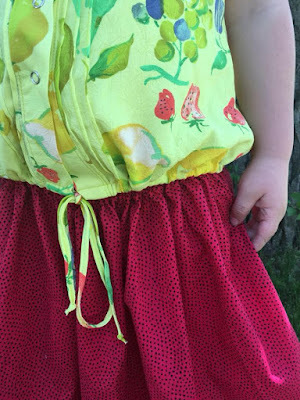 Meriel of Elli&Nels made her Daydreamer Romper into separates for her daughter - you have got to check it out, this hack is on my list!!! Patricia of With Love in Every Stitch sewed up the classic Riviera Romper with length added to the shorts. If you are still doubting that bathroom thing, let Patricia set your mind at ease. 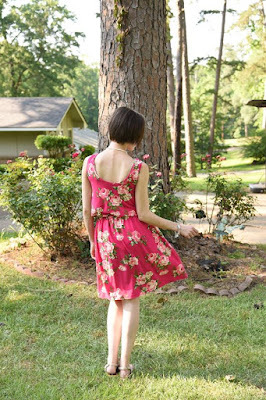 And Laura of Custom Made by Laura took the Riviera Romper and Mashed it with the Boho Breeze to create a Riviera Dress - OMG, I'm in love. Check out all her details on her blog.